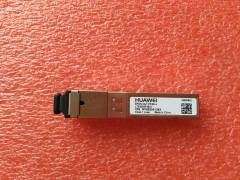 1.25G-1310nm-10km-SM, single mode SFP transceiver with digital diagnostic function compatible with Huawei and ZTE OLT equipment. 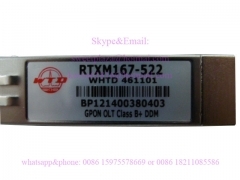 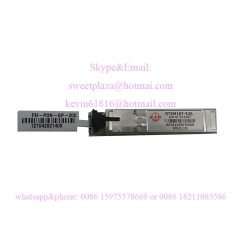 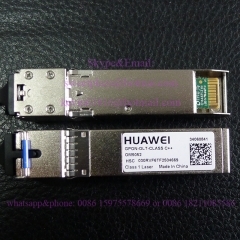 WTD Original SFP module for GPON OLT, class..
WTD GPON module (GPON SFP) class C+ Optical T..
Huawei 10GPON optical module OLT-PR30, LTH530.. 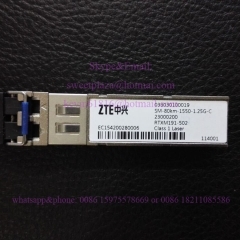 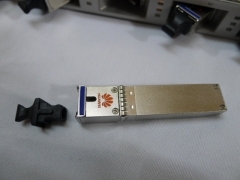 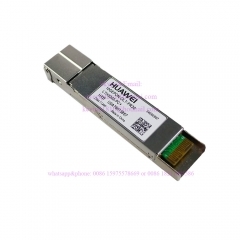 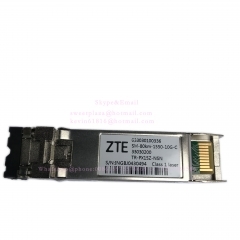 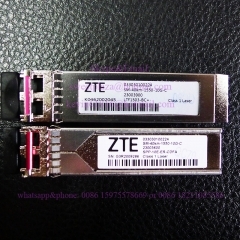 Original HUAWEI 10G XGPON-OLT-N1 SFP Module 1..
Huawei EPON optical module OLT-PX20++, LTE430..
Huawei GPON Stick (GPON SFP) class C++ Optica..
ZTE SM-80km-1550-1.25G-C single mode uplink S..